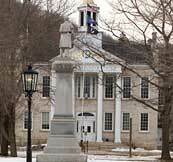 Wellsboro PA, Home of the PA Grand Canyon. 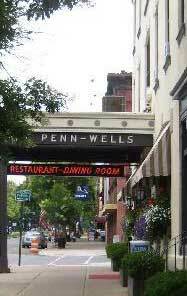 With its gaslight lined streets and its quaint small-town Victorian charm, Wellsboro Pa. not only serves as the Tioga County Pa. seat, but as a center for regional activities, from festivals, concerts, theatre and arts to the hustle and bustle of it's beautiful downtown. Explore some of the local Wellsboro area shopping right here. Wellsboro is most prized as the home of the PA Grand Canyon, one of Pennsylvania's top vacation destinations. The Wellsboro area is rich in natural beauty and has a myriad of attractions and activities available to visitors, from a day of shopping and dining in downtown Wellsboro to a day of exploring trails in the PA Grand Canyon. Take a train ride through the countryside, play a round of golf, take a hike in the woods. 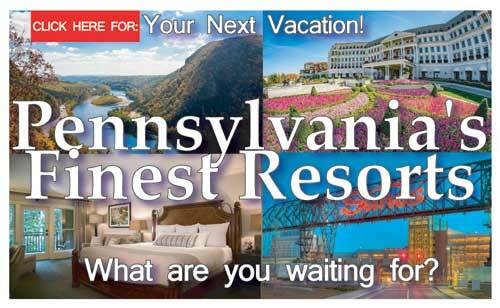 Bring your family, bring your friends, or just bring yourself, and you'll discover what thousands of visitors discover every year, a little piece of heaven called the Pennsylvania Grand Canyon and a fantastic little town called Wellsboro.